The world has been annihiliated and an evil bestial deity must be appeased. Saki, a young girl, finds refuge in an unusual and rough line of work. 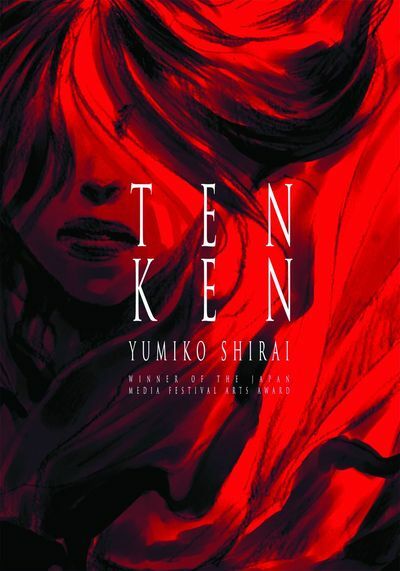 But she has been chosen for an unthinkable role - as a princess who must be sacrificed to the monster Yamata-no-Orochi at the 50-year Tenken Festival. Can Manaka, the man who loves her, follow her into the abyss to save her from her fate? Winner of the Japan Media Festival Arts Award.